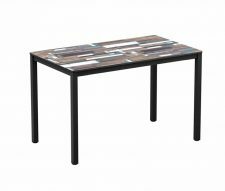 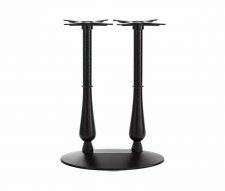 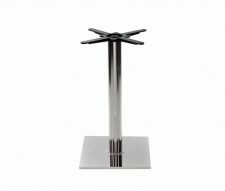 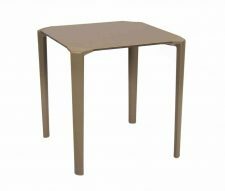 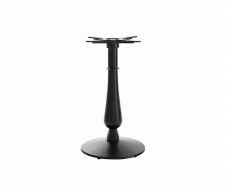 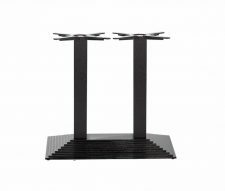 Tables and Table Base of all shapes and sizes including coffee tables, dining tables and poseur tables. 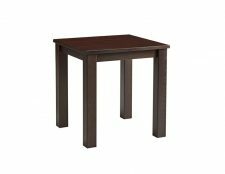 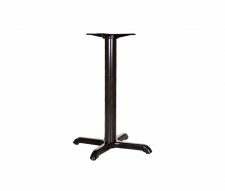 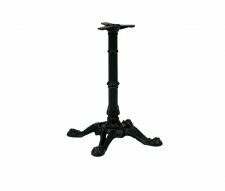 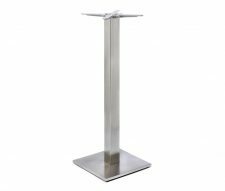 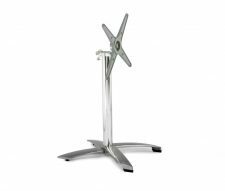 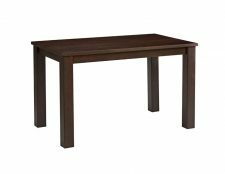 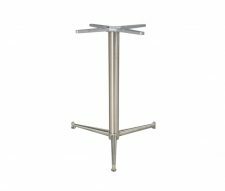 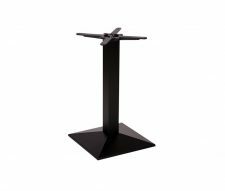 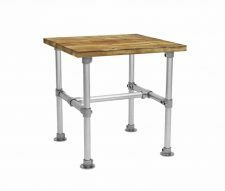 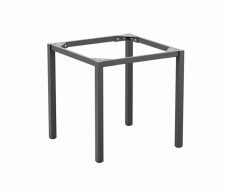 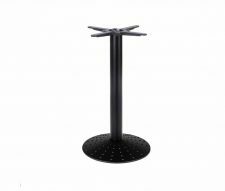 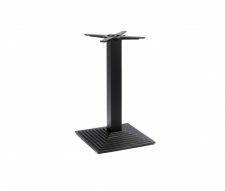 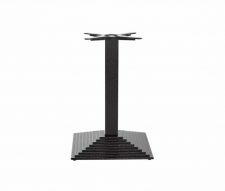 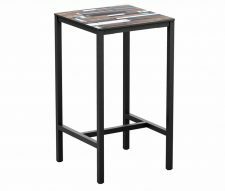 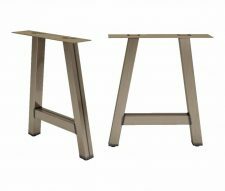 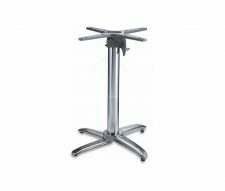 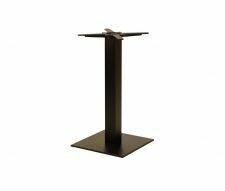 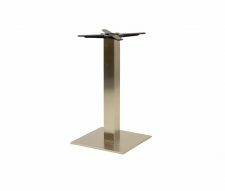 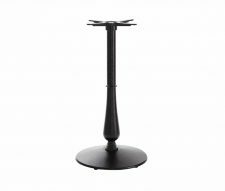 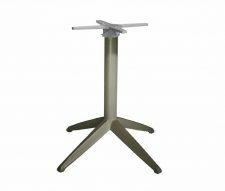 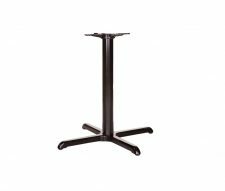 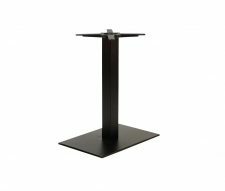 We offer a huge range of metal and wooden tables suitable for indoor and outdoor use. 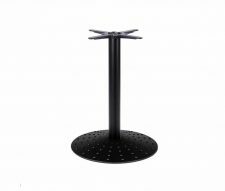 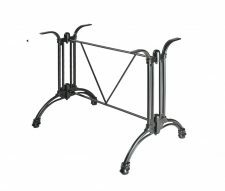 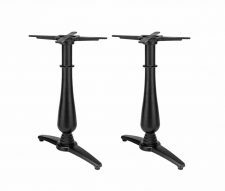 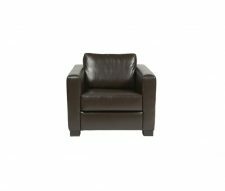 Heavy duty, durable designs that have been tested to contract standard. 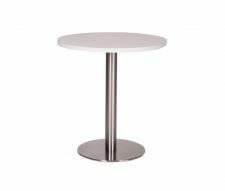 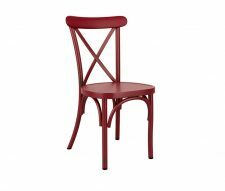 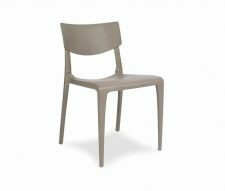 Warner Contract Furniture supply restaurants, cafes, bars and pubs with high quality tables that are UK stocked for immediate delivery.